This weekend I had an extraordinary time at MidAtlantic Deaf Men's Retreat (MADMR) at camp Hebron near Harrisburg PA. This is the second year I have attended. I had a great time fellowshiping with over 90 men, most of whom where Deaf. Noah Bucholz the guest speaker for the weekend presented on apologetics. I learned so much about Deaf ministry from these anointed and adept Godly men. Some of the men I met last year. 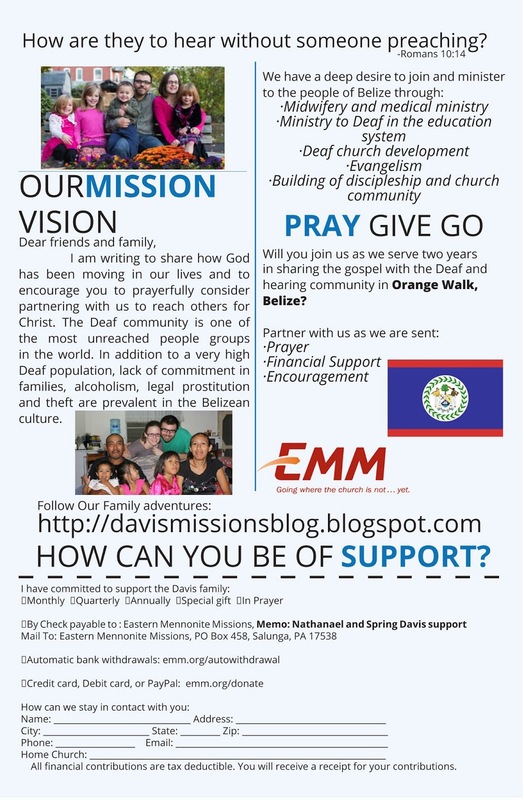 Others I knew from Philly Deaf Church in South Philadelphia, Connecting Deaf Fellowship located outside of Norriston and First Deaf Mennonite in Lancaster County. There was many new faces and it was great to meet most of them. I felt very welcomed as we chatted well into the night about language, ministry, being men and life in general. I am blessed to have met so many great Deaf ministry roll models and glean from their vast wisdom. Noah Bucholz got his undergraduate degree from Wheaton College and his Masters of Divinity from Princeton Theological Seminary. Noah is one of the most dynamic Christian Deaf speakers I have ever seen. He presented on apologetics that the Deaf men may be faced with. Some of these where evidence of Young Earth Creationism, the validity of the gospels and proof that Jesus is God. It was amazing. “Pardon your servant, Lord. I have never been eloquent, neither in the past nor since you have spoken to your servant(Exodus 4:10).” The most valuable thing I learned this weekend was how to do Deaf ministry. Often I understand how Moses felt when he asked I AM to send someone else who had better speech. Here I am trying to be a missionary to Deaf in a foreign land and sometimes I can't even understand the Deaf around me let alone trying to minister to them. It was wonderful to see how Deaf do Deaf ministry. I learned so much about Deaf Worship, Deaf preaching and Deaf mobilization. I can not fully express the richness I gained this weekend. I was thankful, honored and blessed to be part of something so actuated by God. I have grown and gained so much knowledge from this experience.